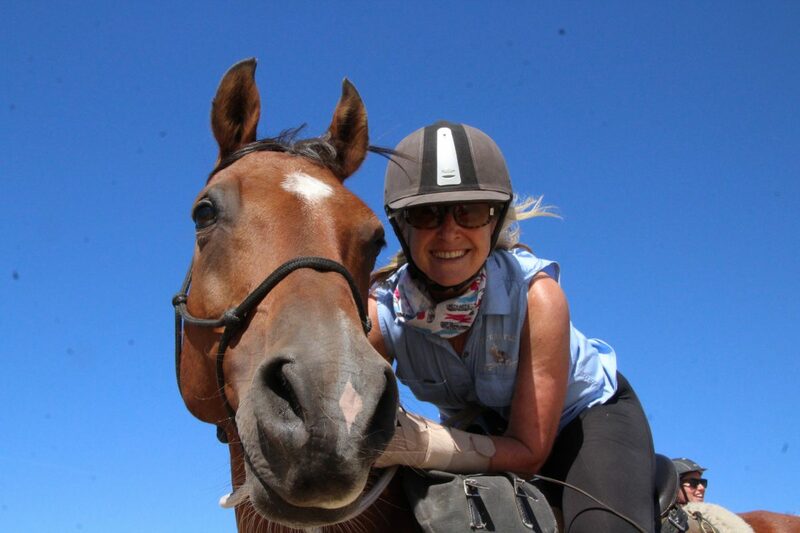 about to ‘thunder’ across the plains of Morocco, on a horse! some 100 something kilometers I believe. and both are exotic sounding. And so after some adventures along the way Always read the fine print. Really? appealing as the name is…. some of the crew – full of anticipation…. Did I mention this ride began on my birthday? No, I don’t believe I did – but there you have it. To celebrate my 65th birthday I was about to ride a horse for 7 days in the Sahara. Tells you something about what has happened to my mind in my old age!!!!! And so the first night, spent at the ‘stables’ as shown above was round a table with delicious food and celebratory musicians. Sadly I do not have any of the promised Professional photographs yet but these lovely ones are largely thanks to Jo – so very much appreciated. Where they fail, use your imagination. We had two belly dancers and a group of male musicians all of whom wanted to party long after we were all ready to retire! Beginning to wish they were as ready for bed as we were !!!! the day after the night before. So how do I explain our first morning? Maybe refer to my rough notes which I show below. Good riders and still chaotic. Sit in the truck with no one speaking English? Really difficult to explain how hectic this morning was. 18 riders, more than I have ridden with before. All of them much better riders than I am and still they had their hands full. but nevertheless has influenced modern breeds”. It would appear even the Andalusian was bred through the Barb. I certainly saw some of that fiery temperament on that morning. in anticipation of the 7 day ride ahead. Oats apparently makes them ‘full of energy’. And so I was here – for better or for worse. the kindest, most willing, even tempered friend I could ever ask to spend 7 days with. so I did not have to keep her tranquil for ages waiting for the others. So what were the views I according to my notes not see thanks to my nerves? Well we left the ‘stables’ and found ourselves in the streets of Zagora. passed through – and not just people stared at us!!!!! Finally and thankfully we were out of the ‘crowds’ and could settle our horses and ourselves. The Draa Valley to begin with. and worked through the Adrenalin of our start. weary, grateful for an AMAZING meal, and our tiny tents. I was just pleased to crawl into a warm sleeping bag, with a nourished body. Ha ha! Lee you make it sound much gentler than the reality of that first day. What an adventure we had! Great to read Lee. Took me back there again to that full on first morning when I didn’t take a hand off the reins hardly except for the few quick photos. Thank God for the sports cam that didn’t need to focus etc – just click! !